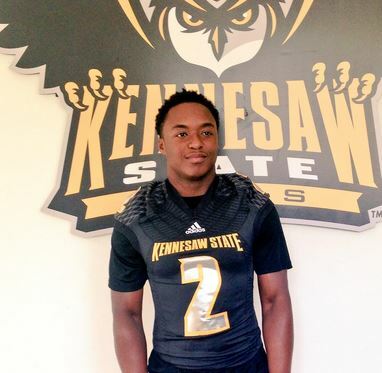 Kennesaw State has gotten a verbal commitment from Gainesville HS RB/LB Chris Byrd. 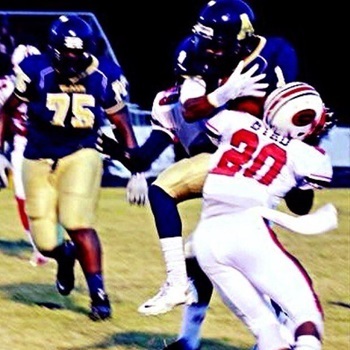 Byrd is the fourth commitment for 2016 and is the first running back of the class. To see the entire class, click here.